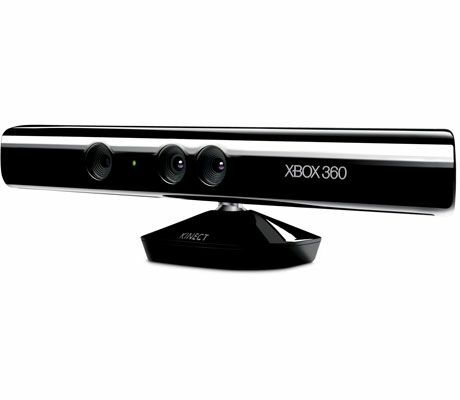 You guys have probably seen the Microsoft Kinect for the Xbox 360. It is a motion control accessory that allows you to interact with your video games, just like the Wii. Microsoft has done a pretty good job with this device, although it seems as if they are still waiting for the killer app to really drive sales. Recently when I was at the Lenox Square Mall in Atlanta (a Simon Mall), I caught a glance of this guy getting his inner groove on with a public demo of the Kinect and Dance Central. This guy really got into his dance routine. Got love it…. Can you say hilarious!